You are currently browsing the daily archive for October 8, 2010. 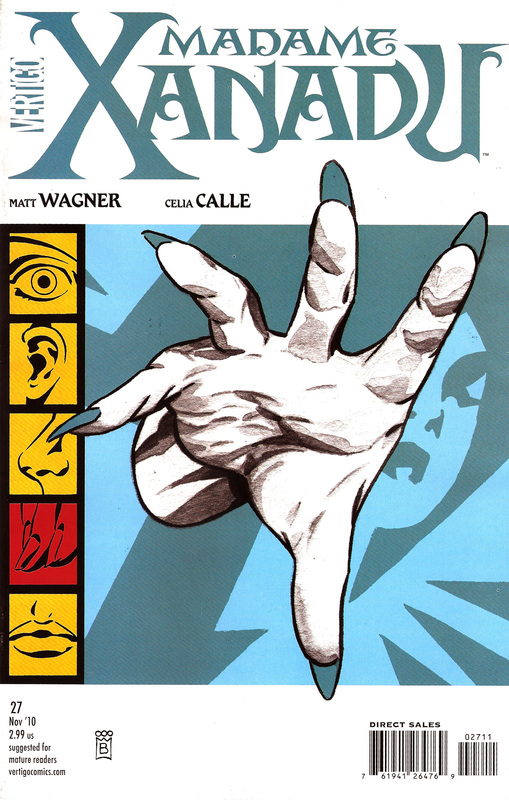 Easy choice this week as Mark Buckingham continues his awesome run of Madame Xanadu covers for the “Extra Sensory” storyline. Great color choices and stylized imagery.